主催 The Incubator Institute Pte.Ltd. 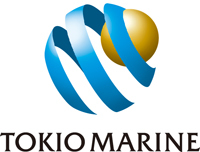 Tokyo Marine Life Insurance Singapore Ltd.
Tokyo Marine Insurance Singapore Ltd.
COPYRIGHT©The Incubator Institute. ALL RIGHTS RESERVED.